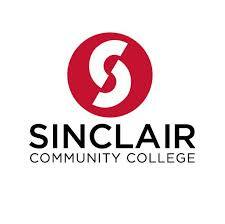 Sinclair Community College is honored to educate and serve our nation's heroes. We strive to provide responsive academic, social and administrative support to student veterans, active duty military members and their families. Here at the Office of Veteran Services, we understand that you and your family have unique needs and responsibilities, and we hope to support your academic efforts by providing one-stop, integrated resources to guide you toward success.